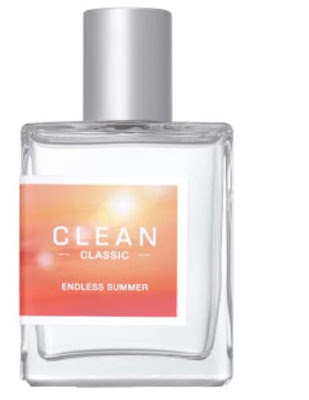 Clean Endless Summer - 60ml EDT - $78 - blends sun-drenched florals with addictive woods by including the key notes of sunny accord, rose and coconut water in a fresh floral scent that is meant to evoke both the joyful feeling of a sunny summer day - clear, fresh and airy - as well as the sensuality of warm sun on bare skin. The scent reminds me of what your skin smells like after a day at the beach - kind of a sunscreen, fresh air and sand scent - very summery! Available now for a limited time exclusively at Sephora and sephora.ca.